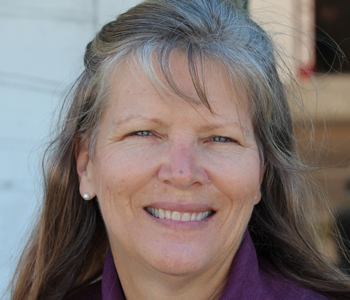 Cindy keeps Winter Haven Air Conditioning™ running smoothly. She is an integral part of what we do here day in and day out. Winter Haven Air Conditioning™, has continually provided superior HVAC services to existing residential, new residential construction, and small commercial construction projects, throughout the Winter Haven area since it’s establishment in 1992. Ella Wood of John Wood Realty encouraged Dave to relocate from his hometown of Indianapolis to provide property maintenance service for their new apartment complex, the “Regency”. After finishing that project, Dave worked with the president of Central Florida Gas, Jimmy Lowe. They developed a Natural Gas Air Conditioning System that served the residential, commercial, and industrial markets in the Central Florida area. He later went on to become the Director of Sales and Marketing. He worked on energy conservation projects for the Department of Energy to develop a home energy unit that would heat, cool, and provide electricity and hot water for residential homes. That project was called the Triathlon Home Energy System. Dave incorporated Winter Haven Air Conditioning™ in 1992. 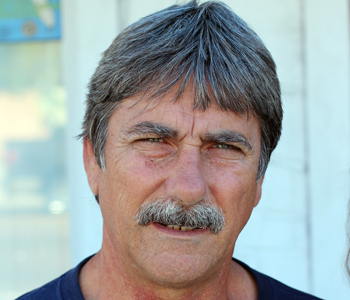 Eight years later after retiring from Central Florida Gas and along with his wife Cindy, purchased the current location for Winter Haven Air Conditioning™. For a short period of time they also had a retail store, the Allergy Supply Center at this location and in 2004 the Caldwell’s adopted their son Wyatt. Quickly realizing that motherhood was more important than the demands of the retail allergy store, they decided to close the store so that Cindy could concentrate more of her efforts to her family and help in the office. In the midst of all this the building boom was flourishing and the business continued to grow. Being a preferred partner for Central Florida Gas we provided air conditioning equipment in new homes along with interior gas piping and appliance service and repair. Around this time along came Paycheck…. 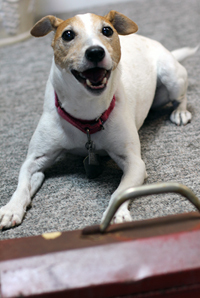 Paycheck is a short haired Jack Russell that has a lengthy history in the Caldwell’s extended family. 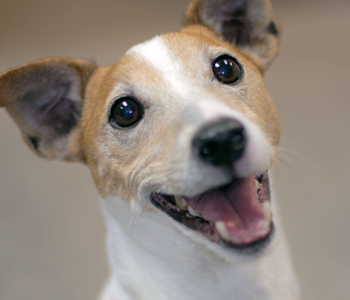 Jack Russell’s, being what they are when they are young, are high strung, high achieving dogs. Paycheck was a little higher achieving than what our extended family had anticipated. Just short to say Paycheck had gone through 3 family members before we adopted him. And yes, the first family member did give her “paycheck” to purchase her new little puppy. The Caldwell’s adopted Paycheck in 2007 and he has become not only a fixture but an asset in our lives and our business. Ask anyone who has frequented our business and they know of Paycheck. Quick to retrieve his ball or vocalize that we have a friend at the door, he has been and continues to be, a trusted and constant companion to all who encounter him. Granted a lot can be said and bestowed from our relationship with our friend Paycheck. We have learned a thing or two about customer service from Paycheck, whether it be his happy wagging tail which easily transcends to how we greet and treat our customers. Not to mention customer loyalty, no better mentor comes to mind than our four legged friend. As we all seek value these days in the realm as to what we purchase, Paycheck has taught us to seek value of relationship in each other and we know that this is priceless. The same is to be said of our customers and their relationship to us, “Priceless”.